Volunteering your valuable time is one of the most impactful ways you can get involved with United Way of Central Iowa, and make a true difference for our community. United Way mobilizes thousands of volunteers in central Iowa each year, including individuals and groups working to improve homes and neighborhoods, collect food, clothes and other essentials for those in need, or give their time to read to or tutor our at-risk children. We also organize group volunteer activities to provide excellent team-building activities for employers and organizations either on-site or off-site, while providing valuable service to those in need in our community. The Give Back Iowa Challenge supports employers in engaging their employees in community volunteering. This is a great opportunity for employees who already volunteer to receive recognition by tracking and reporting their hours or for your employees that may be first-time volunteers to try something that could develop new skills or enthusiasm for their work. After registering, you'll receive toolkits, templates, and support to make it even easier to engage your workforce. Employers with highest average number of hours per employee will be recognized with a visit by the Governor or Lt. Governor in the coming year. Find opportunities to volunteer to help central Iowa kids succeed in school. Find a variety of opportunities to volunteer to help central Iowans live healthier lives. 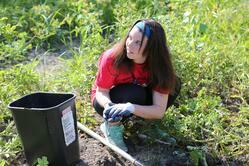 Find opportunities to volunteer with a wide variety of programs and nonprofits in central Iowa. 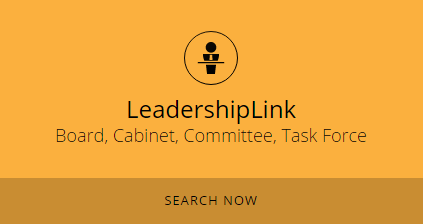 Use the Volunteer Opportunity Hub below to search for one-time or ongoing volunteer opportunities for yourself, co-workers, groups or family in Polk, Dallas and Warren counties. As part of our 100th year, United Way of Central Iowa launched READ to SUCCEED, a groundbreaking, community-wide awareness and action campaign to help kids read proficiently by third grade. There are multiple ways you can get involved in this effort: donating books, building literacy kits, reading to children, advocating for summer programs and more. The principal opportunity for volunteering for READ to SUCCEED is called POWER READ, a literacy mentorship opportunity where volunteers meet with a K - 5th Grade student each week of the school year. During these sessions the volunteer will read to the child, and together they will work through a series of literacy exercises. Each week the child takes that book home, and gets a new one the following week. 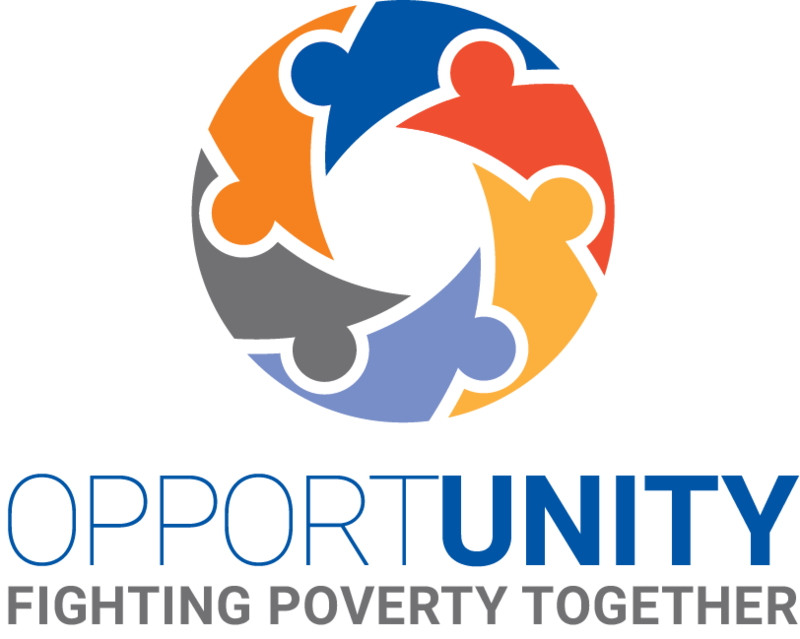 OpportUNITY is United Way's grassroots initiative working to reduce poverty and eliminate barriers that prevent central Iowans from thriving. Volunteer to fight poverty together by joining a work group to take action of one of the following issues: new Iowans, re-entry, food insecurity, child care cliff effect, housing, adult education and employment, education: pre-K through high school graduation, and transportation. Hundreds of Central Iowa four-year-olds are at risk of not gaining the skills needed to start kindergarten, and research shows children who start behind, stay behind. Book Buddy reaches children in the critical year before kindergarten, helping them build the pre-reading skills they need for a strong start in school. For 40 minutes a week, volunteers read one-on-one with four-year-old-students at early childhood centers in Des Moines. Volunteers work throughout tax season at our 6 sites conveniently located throughout central Iowa to prepare taxes for low-income workers. Tax preparation volunteers are provided with the training and materials they need to become IRS certified -- offered online or in a classroom setting. After completing training, volunteers must pass a test to become IRS certified. Volunteer greeters and Spanish translators are also needed to welcome taxpayers and make sure they have the paperwork they need. A corporate giving garden is located on land set aside in the green space surrounding a company’s offices, where employees use volunteer time to grow fruits and vegetables that are donated to local organizations that serve the food-insecure in central Iowa. The gardens give employees an opportunity to engage with their companies—to connect with co-workers, take a break from their desks, and give back to the community all the same time. In 2016, six corporate giving gardens in the United Way network donated more than 8,000 pounds of fresh produce, feeding more then 3,000 food-insecure central Iowans. Host a literacy kit building event at your company. Literacy kits are used by reading mentors in the Power Read program and at early childhood centers throughout central Iowa to help students in kindergarten through fifth grade learn and love to read. Employees say that making literacy kits is a meaningful away-from-desk break that allows them to bond with co-workers. 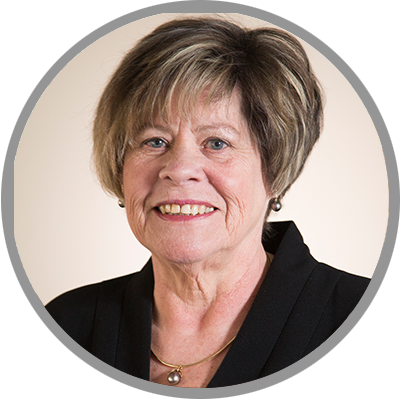 "Our volunteers show incredible dedication to our community, and I am proud to help make those opportunities available to central Iowans with a wide variety of skills, knowledge and influence."